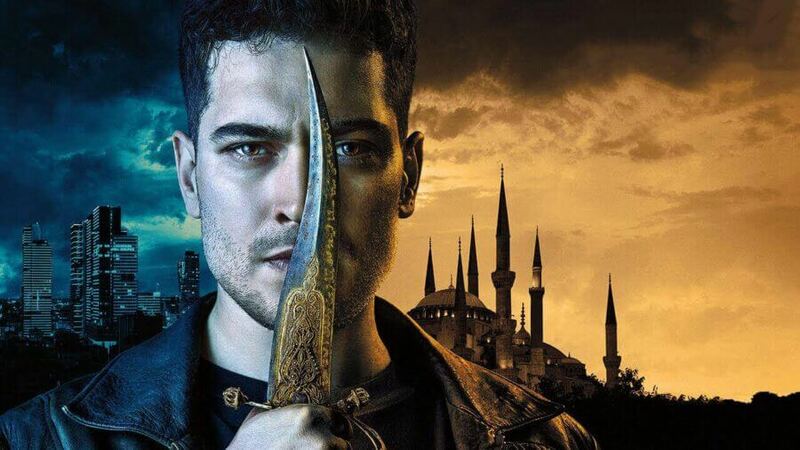 March was a stellar month for Netflix Originals mainly because of House of Cards and Daredevil but we now look ahead to April to see what Netflix has planned for us then. For many it’ll be a mixed bag with mostly comedies arriving onto the service along with a couple of new children’s originals and a brand new original movie. As always, keep an eye out on our site for the complete list of titles coming to Netflix in April 2016 including the third party releases. We expect that to come in the last week of March. Making its debut onto Netflix in all regions excluding Canada, UK and Ireland is Lost & Found Music Studios. The tween series is based upon a set of school friends who are all involved with an after-school band. It’s a race to be the best as they compete to be selected as part of an elite group to be chosen to tour with Mr T. 24 episodes are scheduled to arrive onto Netflix on April 1st. The show has already started with its social media campaign with regular uploads to their YouTube channel. For those in the UK it’ll be airing on CBBC and The Family Channel in Canada. In all honesty, this does look like your run of the mill tween drama with a greater emphasis on music but for many that’ll be just fine. The Ranch has flown under the radar up until now. The comedy drama series featuring Ashton Kutcher, Sam Elliot and Kelli Goss is scheduled to appear on the first of the month. A lot is still be to learnt about the shows exact format but what we do know is that it’s multi-cam, features many of the same cast as That 70’s Show and shares writers with shows such as Two and a Half Men, so it’s already onto a winning formula. The show will be about the son of a Colorado rancher who returns home to offer help with the family Ranch after ending his semi-pro football career. Expanding the children’s animation section next month with be a new animated adventure for one of cinema’s oldest characters. King Kong will be getting its first animated show on Netflix exclusively on April 15th that comes over a decade after the 2005 live action movie. 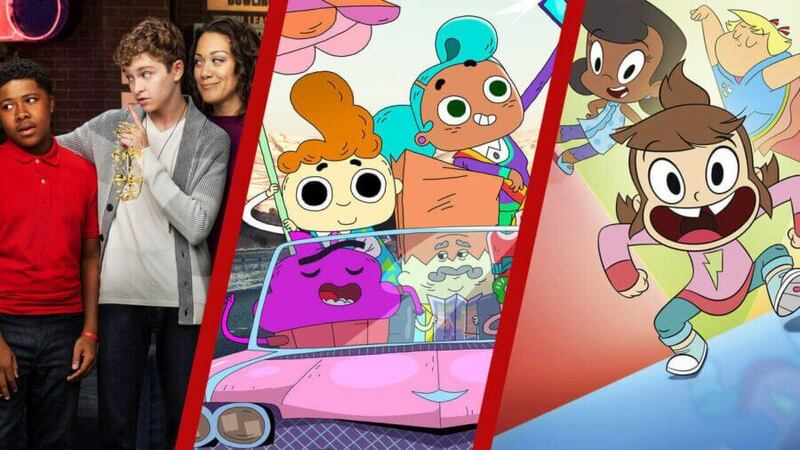 The show is being distributed by 41 Entertainment who has produced hit shows such as Legend of the Dragon, Dork Hunters from Outer Space and the older Kong shows. This will be the first Netflix Original outputted by the studio with plans for an animated season called Tarzan and Jane later in 2016. The first season Unbreakable Kimmy Schmidt released this time last year to a great response after being thrown away by NBC, thank god Netflix picked it up. Now going into season 2 our girl Kimmy will be hoping to continue her new life she founded in New York with the help of Titus and Jacqueline Voorhees. It’s very NBC comedy style so if 30 Rock, Parks and Recreation or any of the others has left a sour taste in your mouth, then Kimmy Schmidt isn’t likely to turn you around. For everyone else, Unbreakable Kimmy Schmidt is a feel good comedy with light-hearted humor and season 2 looks to build upon the solid foundations laid out in season 1. 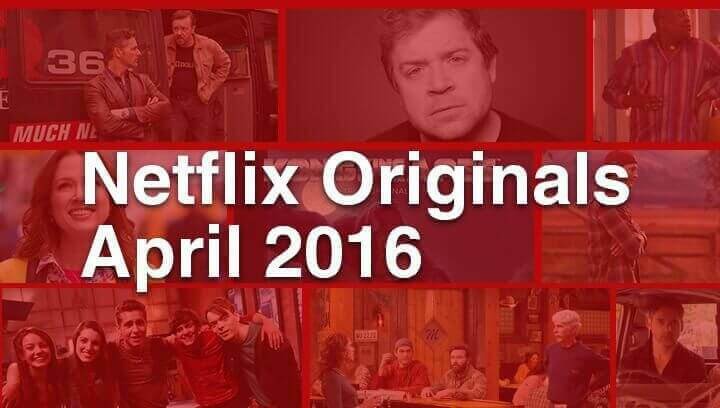 Patton Oswalt will be releasing his second stand-up show onto Netflix on April 22nd to go alongside his 2009 show, My Weakness Is Strong. Patton is a seasoned stand-up comic but also has had a fruitful career in movie and TV work. He’s had extensive voice-over work in the show The King of Queens and also had the lead role playing Remy in Ratatouille. His career started out in 1980s with spots on HBO and MadTV regular occurrences. In his new Netflix Original show, he’ll be exploring misery, defeat and hopelessness so you can really get excited for that. This isn’t Ricky Gervais’s first foray into Netflix Originals as you may have seen him in the down to earth comedy, Derek. In this new project with Netflix, he alongside Eric Bana, Vera Farmiga and Kelly Macdonald are doing a remake of the 2009 French comedy of the same name. They play a failing radio journalist duo desperately seeking a big story so they create a plot to kidnap themselves in South America during a civil war but are instead in New York. What could possibly go wrong? The film has been in production since the end of 2014 and will also be releasing in select theaters in America on the same day. Next story When will Season 5 of American Horror Story be on Netflix?